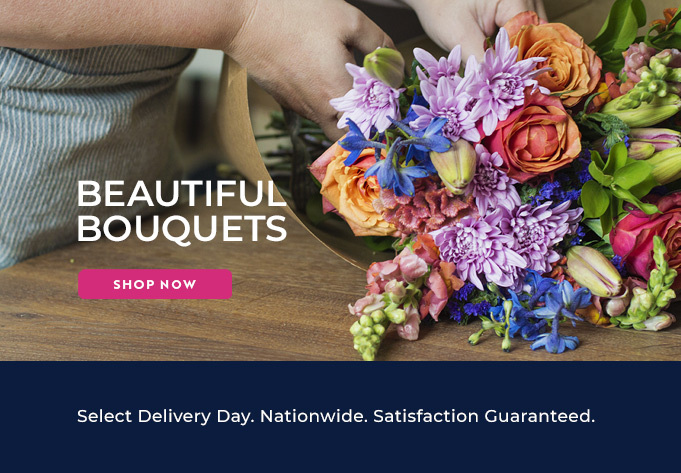 Using the Bloomable (formerly SA Florist) online ordering platform to send flowers to family and friends in Somerset West is really quick and easy. In our store you will find a flower arrangement to suit every occasion and budget. For those unfortunate and sad times we have traditional chrysanthemums and St Jospeh’s lilies, which also work well as “get well” baskets or for those times when you have to say a heartfelt “Sorry”. For happier occasions, select from a range of bright and cheerful bouquets or arrangements using your favourite flowers: Gerbera daisies, agapanthus, carnations, Inca lilies and many more. For a birthday send a beautiful flower arrangement with a gift hamper of nuts, fruit, snacks, nougat, chocolates or a bottle of wine and a festive balloon to the birthday boy or girl. Our classic red roses are ideal for that romantic gift to your love. Include a plush toy, a bottle of bubbly and a personalised card to complete the surprise. If you are after something unique, our professional Somerset West florist will compose an arrangement for you with carefully-selected seasonal flowers available on the day – simply specify your budget and preferred blooms and they will take care of the rest. Our secure Web site has been built with your ease-of-use in mind. Our flowers are fresh and of the highest quality and we only use experienced florists to prepare our bouquets and arrangements and we work hard at ensuring we are delivering the best value to you. Why not send flowers to your Somerset West friends and family using Bloomable (formerly SA Florist) today?